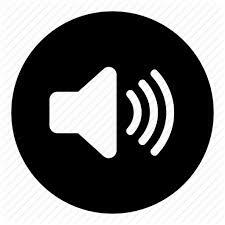 Make sure the volume level is not set to zero (0) or mute. Using the remote, press the volume up button to increase the volume level of the TV or press the Mute button to unmute the TV. Verify if issue is affecting all channels or apps. Check if the issue occurs to more than one (1) streaming channel or app. If you are only experiencing this issue with a specific channel, try to view a different content title to further isolate the issue. There is a possibility that the signal strength of the network is poor, or it may be having technical issues. Check your cable connections. If you are using DVI or YPbPr cable, remember to connect the device's left and right audio output jacks to the TV's left (L) and right (R) audio input ports. If the TV is connected to a different device such as a cable or satellite box, DVD, Blu-Ray, etc. make sure that the cables are properly connected (red and white cables for audio). 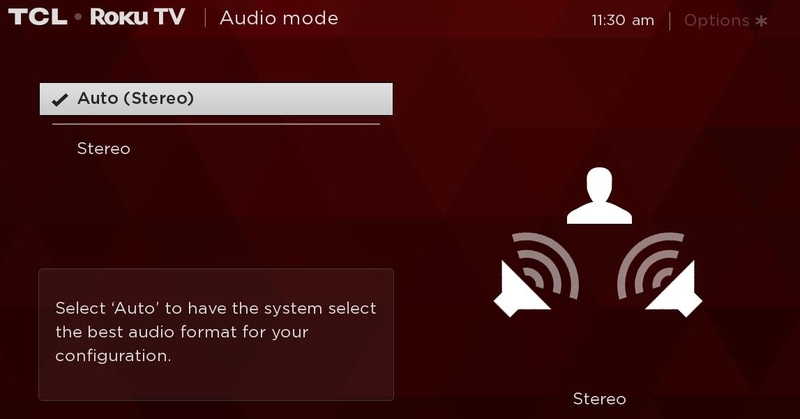 If the external device has its own remote, try adjusting the volume level. 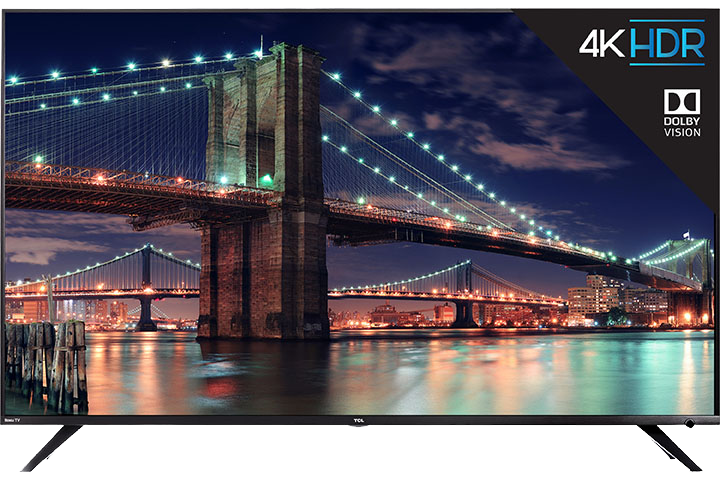 Press on your remote to view the Home screen.